"Is there a sari-sari store near where we can buy water... or coke? ", I asked our guide. We were walking for almost 2 hours under 11 AM sun and I would do anything for a glass of something to drink. He repeatedly said "malapit na tayo" which I was doubting because he had the same words an hour earlier. It was my first mountain climb and it happened in Mt. Talamitam in Batangas around 5 years ago. The drinking water shortage was an after effect of a drinking spree the night before. I remembered our guide reminding us of saving some water for our descent the next day but my drunk officemates sort of disregarded him. "Kayo bahala" was his last reminder and we paid the consequences. After 20 minutes, we reached a stream where a group of young boys were playing. Some of us drank water from a damaged pipe which could be supplying water to the small villages. But remembering how I was hospitalized a few years back after I drank something dirty, I tried to think of other ways. Luckily, one of the boys know a nearby store and volunteered to buy the rest of us a drink. He returned 10 minutes later with the most important 1.5 liter bottle of Coke I ever had. The lesson being is to always put caution even if you are enjoying and to always listen to your guides or anyone who is more experienced. 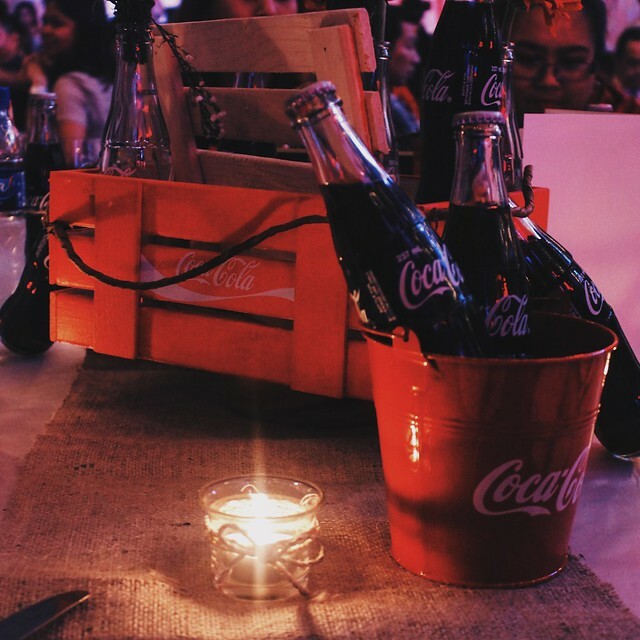 Nevertheless, it was also a Coke moment for accomplishing something I never thought I can do. I had listed mountain climbing among the last things I would do while I'm alive. It was also relieved that nobody hated anyone in the group even if we were in a very challenging situation. My other Coke moments? 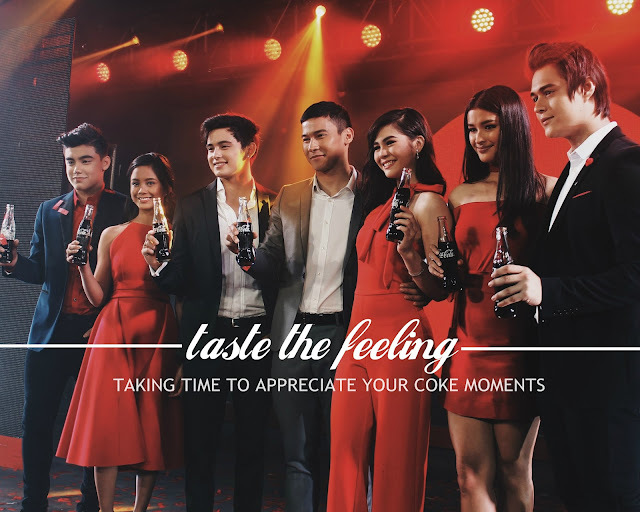 Getting a uniquely-shaped coke in can from a vending machine in Tokyo, having pancit canton paired with an ice cold coke while blogging, and sharing a huge bottle of coke with the family after devouring over bulalo for Sunday lunch. What about you? What are you Coke moments. You can share them at the comments section below. 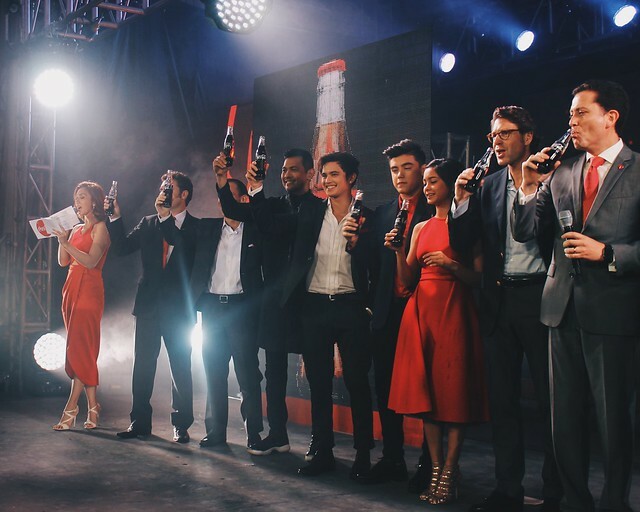 For the meantime, I am sharing with you photos from the launch of the new Coke campaign: Taste the Feeling. Their local ambassadors were present at the event to show some support. 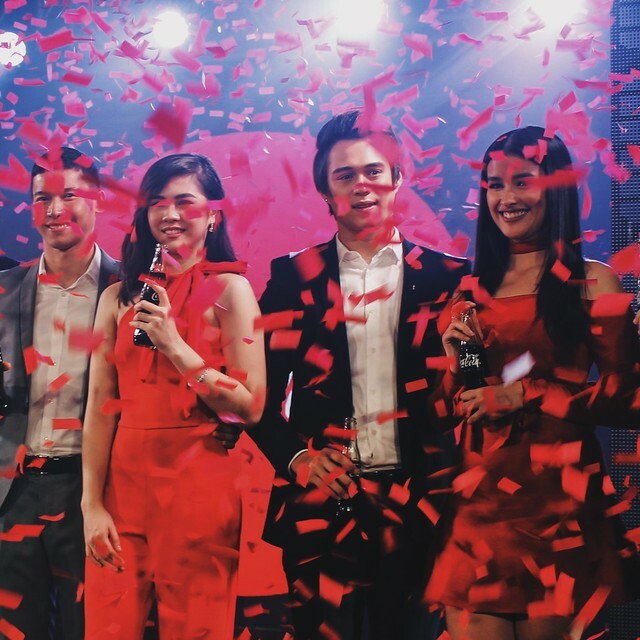 They were among the biggest names in local TV: Bailey May, Ylona Garcia, Janella Salvador, Enchong Dee, James Reid and love team Liza Soberano and Enrique Gil. 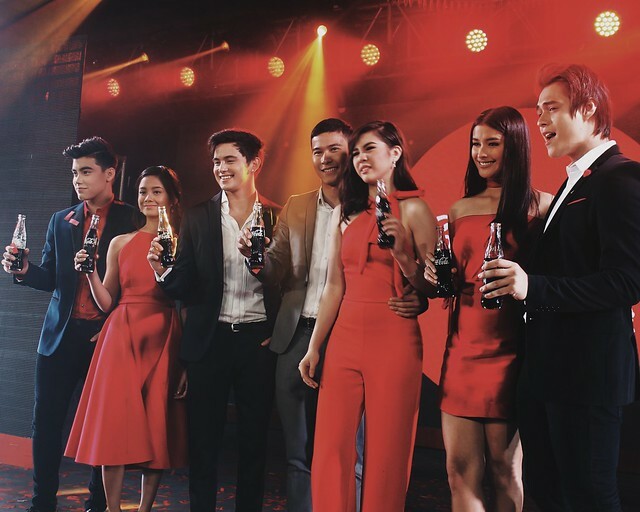 Too bad Nadine Lustre and the phenomenal AlDub pair (Alden Richards and Yaya Dub) weren't around but they are still part of the Coke family. 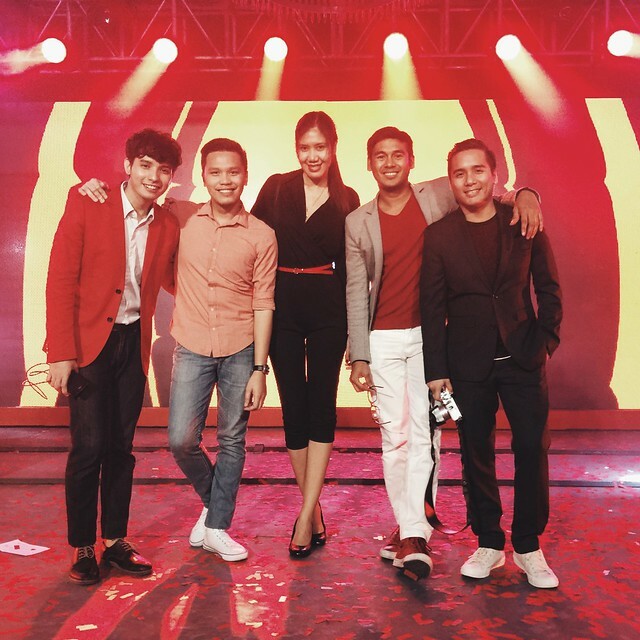 Of course, a new campaign would mean new TV ad and with the tradition of Coca- Cola, their TV commercials never fail. Watch their new ad below.